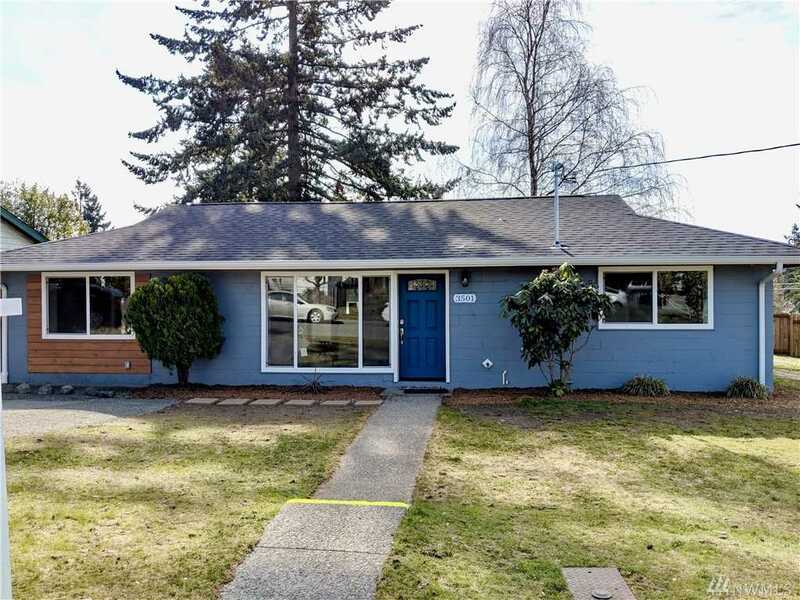 Beautiful completely remodeled home in a quiet neighborhood on spacious corner lot w/ new roof, S/S appliances, all new electrical and plumbing & dbl pane windows. This home boasts w/ well-designed open concept layout, beautiful French doors w/ built-in dust-free blinds leads out to patio for BBQ area & has lots of closet space! Impeccable taste in finishes & attention to detail. Fully insulated, everything built to current code and permitted. Lot Size: 0.14 Acres / 6196 Sq. Ft.
SchoolsClick map icons below to view information for schools near 3501 NE 10th Street Renton, WA 98056.